Select “additional information” below for description of options. 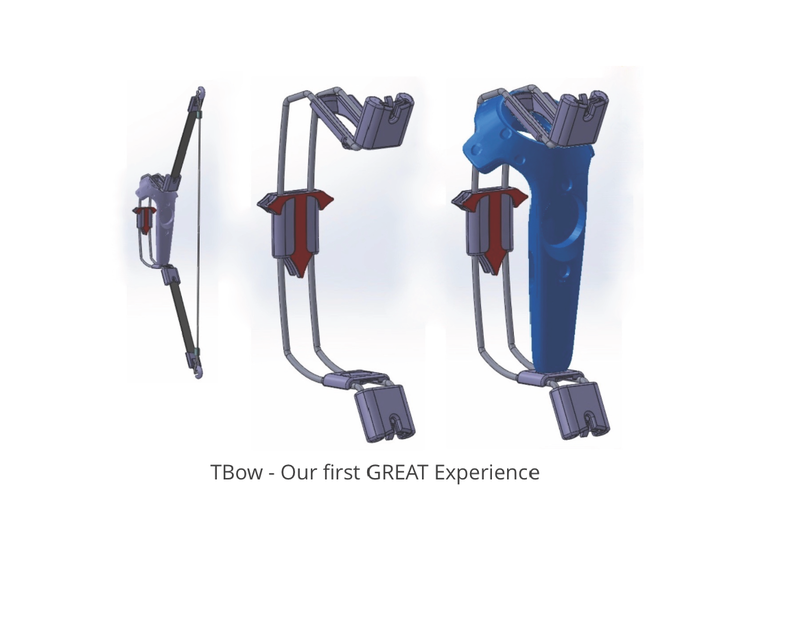 Experience Virtual Archery like never before. Great for therapy, exercise or just for fun.